SINGAPORE - Singapore's hawker culture will be nominated for inscription into Unesco's Representative List of the Intangible Cultural Heritage of Humanity, said Prime Minister Lee Hsien Loong on Sunday (Aug 19). In his Mandarin speech at the National Day Rally, PM Lee described hawker centres as the nation's community dining rooms and a unique part of Singapore that "reflects our daily lives". If successful, he said the Unesco inscription - which will be Singapore's second after the Singapore Botanic Gardens was declared a Unesco World Heritage site in 2015 - will help to safeguard and promote hawker culture for future generations. The Straits Times highlights eight hawker stalls across Singapore that have been heralded as masters of the trade. A mainstay of Amoy Street Food Centre, some may argue that Piao Ji deserves the accolade of Singapore's best fish porridge. Waiting times for its famous fish soup can easily stretch up to an hour as many office workers in the Central Business District make a beeline for it. 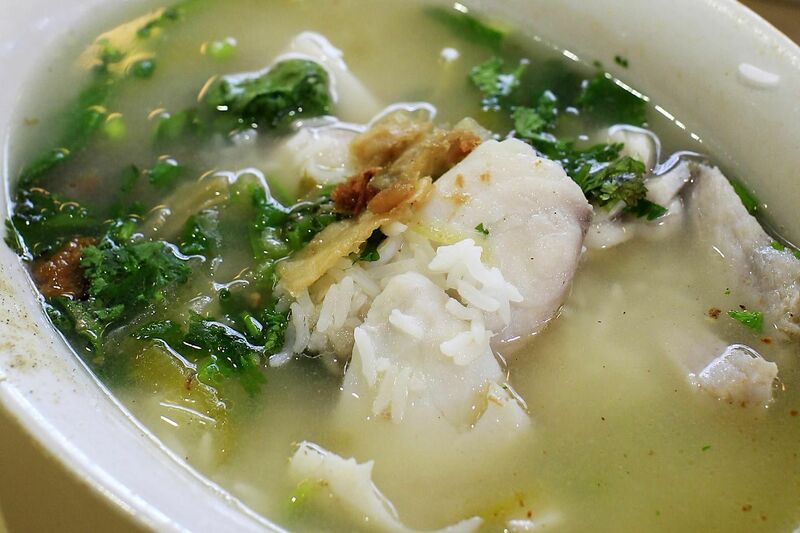 Piao Ji's rendition boasts a rich broth littered with generous pieces of ingredients. Thick slices of fish, large prawns and their secret ingredient - crispy lard cubes - make the dish a lunch crowd favourite, even if at $7, it is pricier than the average bowl of sliced fish soup. In 2014, it was one of six hawkers awarded the Singapore Hawker Masters title, a hawker hunt organised by The Straits Times and Lianhe Zaobao. The same year, it closed for a brief stretch before reopening in 2015 due to Amoy Street Food Centre's renovation works. 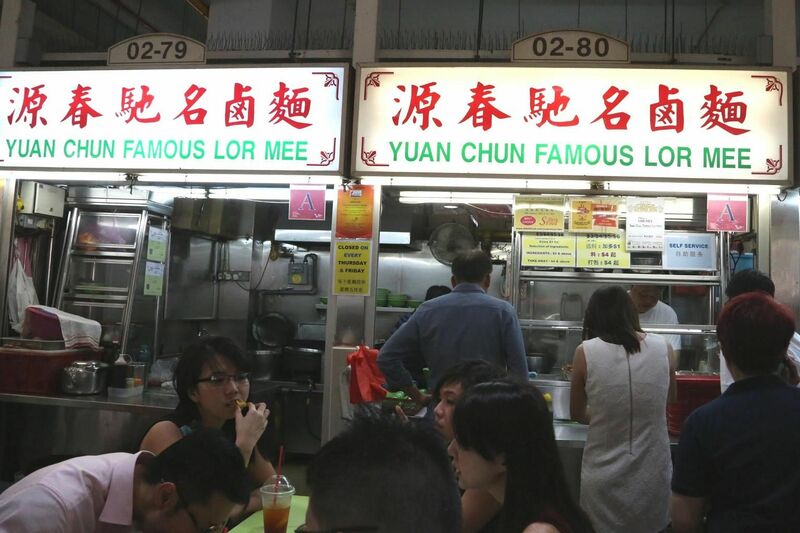 Another Amoy Street Food Centre stall, Yuan Chun, edged out serious competition to win a Singapore Hawker Masters title in 2014. Yuan Chun sells out 400 bowls of noodles daily. The stall, which has been around for generations, is famous for its noodles bathed in a thick, flavourful gravy and its hae cho (fried prawn rolls). The stall changed hands in 2014 when former insurance agent Koh Hock Ann took over, learning the original recipe from the previous owner for four months. This Bedok Corner Food Centre establishment has been serving the traditional dessert for over 30 years. 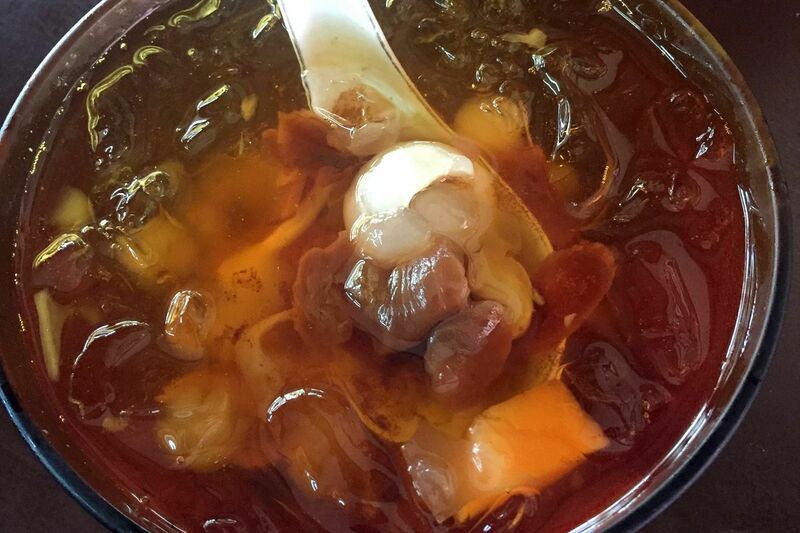 The family-run business which dates back to 1939 uses some 10 ingredients in their cheng tng recipe, including barley, mung beans, sweet potato, ginko nuts and dried persimmon. Diners say they like it for its subtly sweet flavour that is both thirst-quenching and wholesome. 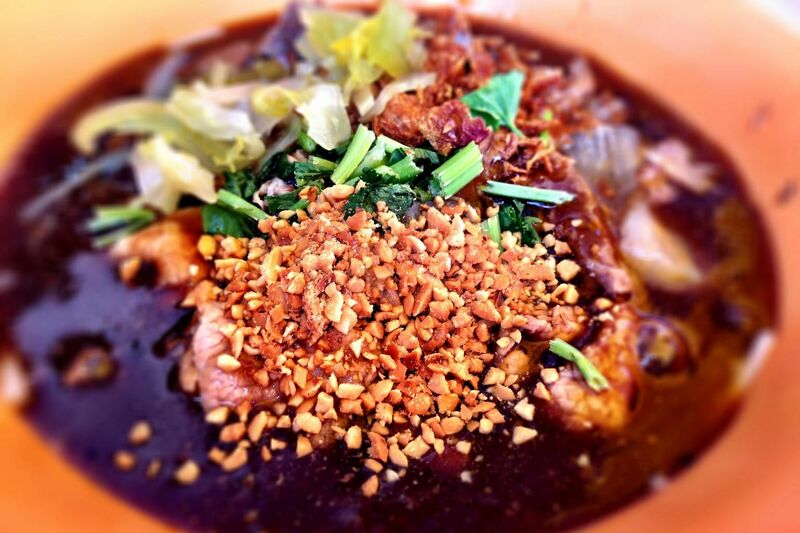 Located in Serangoon Garden Market Food Centre, this place is known for its mee soto, which costs $3. The stall's signature dish has a thick mee soto broth, a crowd-pleaser among the judges at the 2014 Singapore Hawker Masters. Owner Habsah Aman told Lianhe Zaobao that she believes customers are attracted to her chilli sauce, which she makes using chilli padi, black soy sauce and garlic. The beef slices are also tender and sweet. 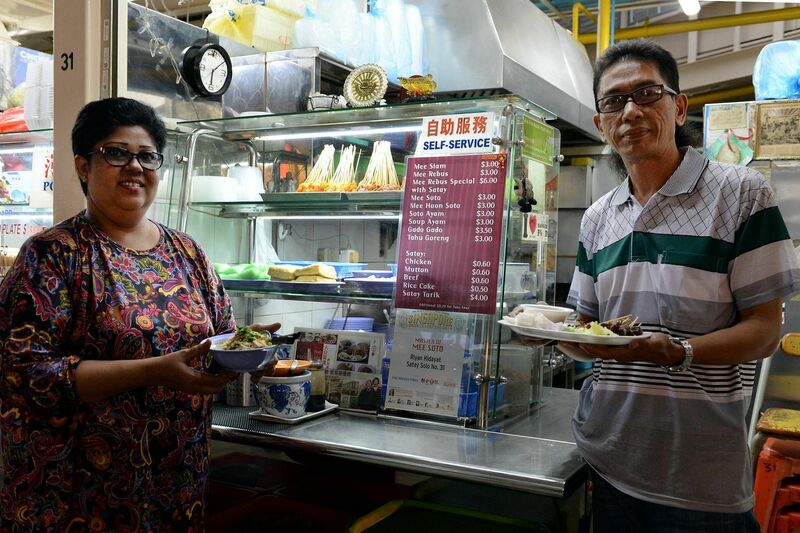 Tucked away in a hawker centre in Beach Road, this stall sees long queues every day. There are different choices of meat to go with the nasi briyani. The stall, which opened in the 1960s, is currently run by Jahabar Sadiq, who took over from his father in 1995. He insists on making his own masala paste from his father's recipe, instead of buying ready-made ones. 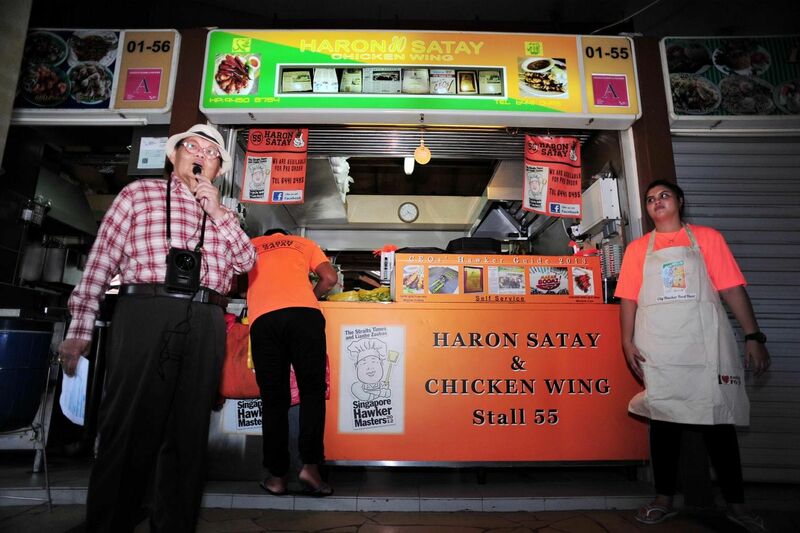 Family-run Haron Satay in East Coast Lagoon Food Village is arguably an icon of the local hawker scene. When patriarch and founder Haron Abu Bakar died in 2016 at the age of 69, Makansutra food guide founder KF Seetoh lamented: "Singapore has lost a makan icon." Haron Satay reportedly provided the satay for Singapore Airlines events in its early years and they were possibly the inspiration for the national airline's long-running satay service. It also catered satay for the Istana. The stall, now run by his children, remains a foodie favourite. 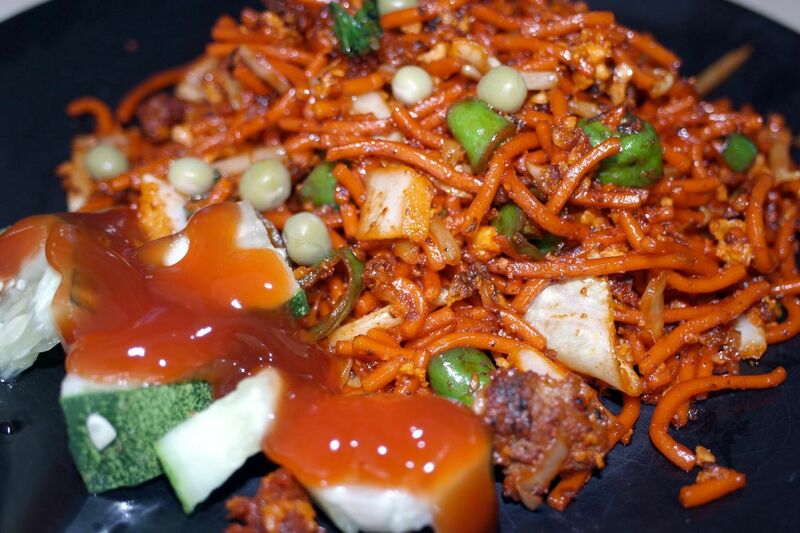 Known for its mee goreng, Hass Bawa Mee Stall in Marine Parade Central Market and Food Centre has been around for some 40 years. Originally sold out of a pushcart in Ceylon Road by current owner Abdulaleem Abdul Latiff's late father, the stall settled at its current location in 1978. Mr Abdulaleem was a regular helper since his primary school days, and took over full time in 1993. Aside from the mee goreng, Hass Bawa's sup tulang (mutton bone marrow soup) and kway teow goreng kichap (fried kway teow noodles with black sauce) are also popular.